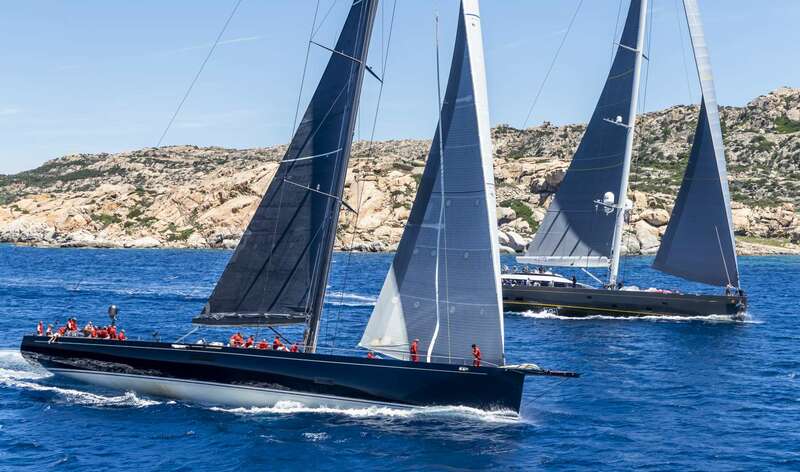 Porto Cervo, 5 November 2018 – Enrolment is open for the 12th edition of the Loro Piana Superyacht Regatta taking place from 3 to 8 June 2019. The Notice of Race with all the relevant information is available online, on the homepage of the YCCS website and in the dedicated event section. The 2019 edition will debut a new format, with the event taking place over five days instead of four in order to allow for any cancelled racing to be rescheduled. Unique courses through the islands of the La Maddalena archipelago and natural buoys set against turquoise waters will act as the backdrop to the sailing action, while back ashore a dedicated programme of activities will be organised for owners and their guests. The entry form is available online. For further information visit the website or contact the YCCS Race Office and/or Press Office. To watch the highlights of the latest edition click here.